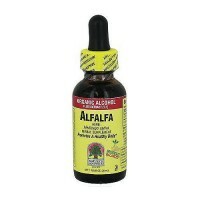 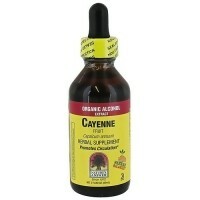 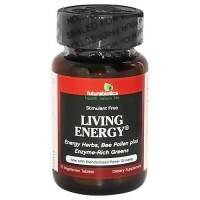 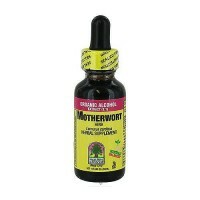 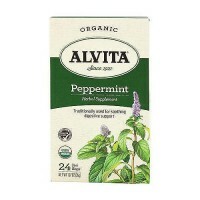 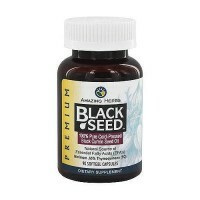 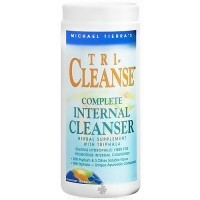 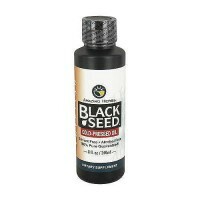 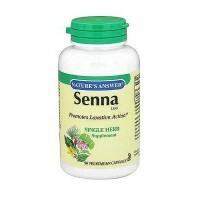 Synergistic blend of whole food nutritional herbs for the body. 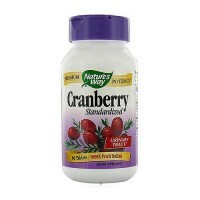 As we commit to living healthy we learn that vitamins and minerals are essential for our body. 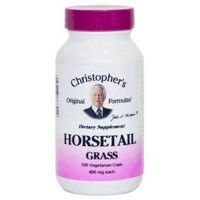 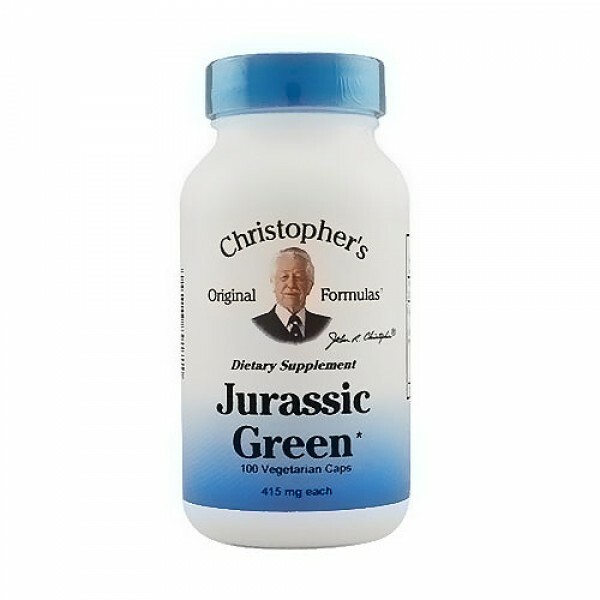 Dr. Christophers Jurassic Green is packed full of phyto-nutrients, whole food vitamins, trace minerals, active enzymes, chlorophyll, balanced amino acids and other important nutrients needed by the body. 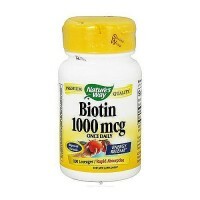 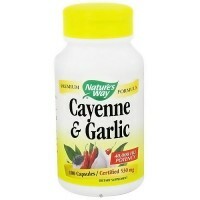 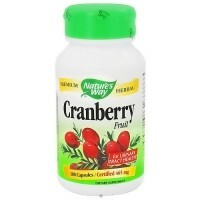 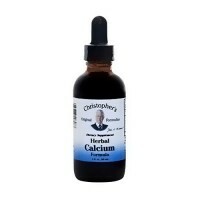 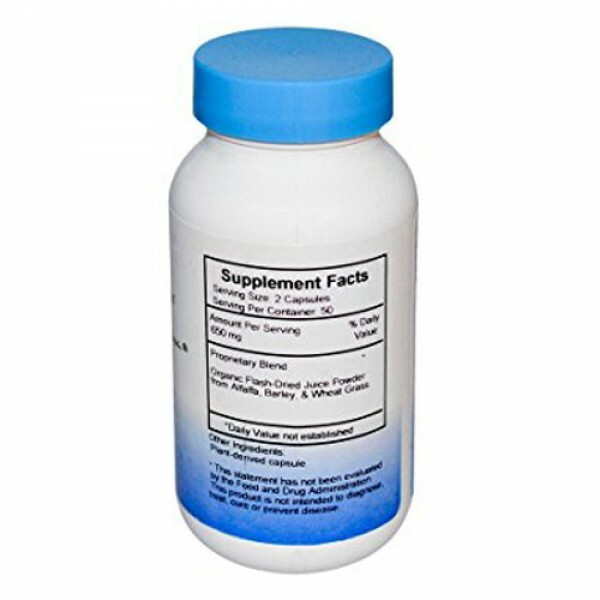 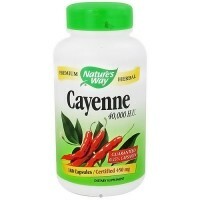 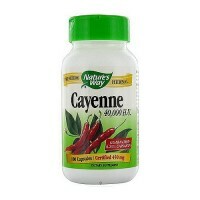 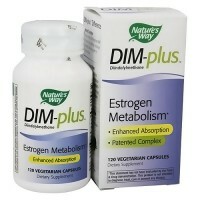 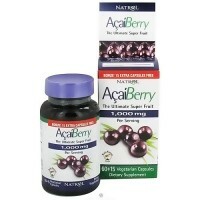 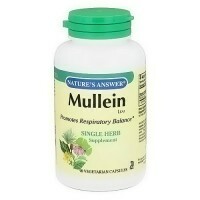 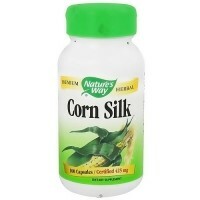 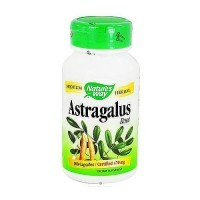 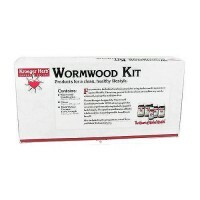 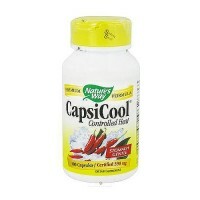 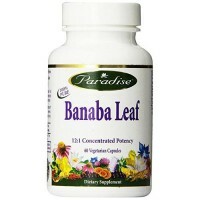 As a dietary supplement, take 2 capsules 3 times a day or as directed by your health care professional.